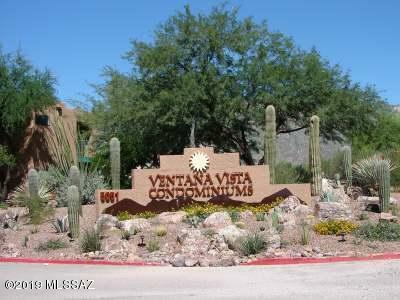 Gated Ventana Vista Condos is a private, quite Catalina foothills property surrounded by lush landscaping. 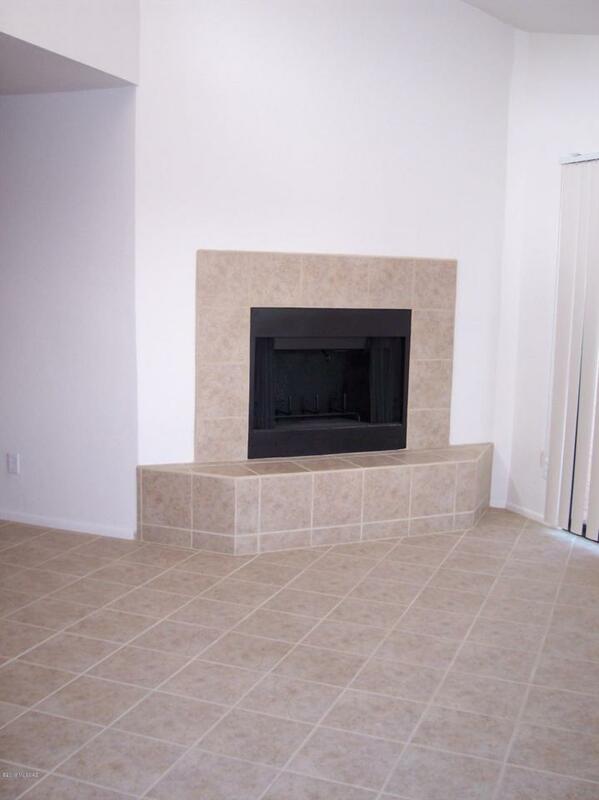 This 1bd/1ba, 2nd story unit with a wood burning fireplace is warm & welcoming. Enjoy your morning coffee on the balcony off the great room. Kitchen offers Corian counter tops w/SS appliances. Lg laundry room w/washer-dryer. 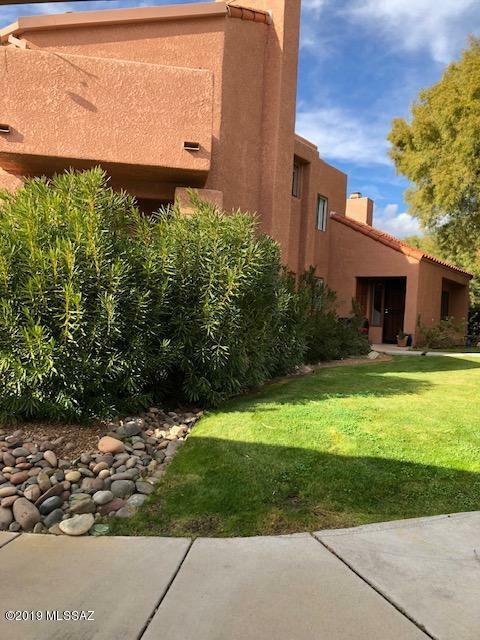 Ventana Vista Community includes a heated pool, 2 spas, exercise facility, clubhouse, tennis/pickle ball, bbq areas. 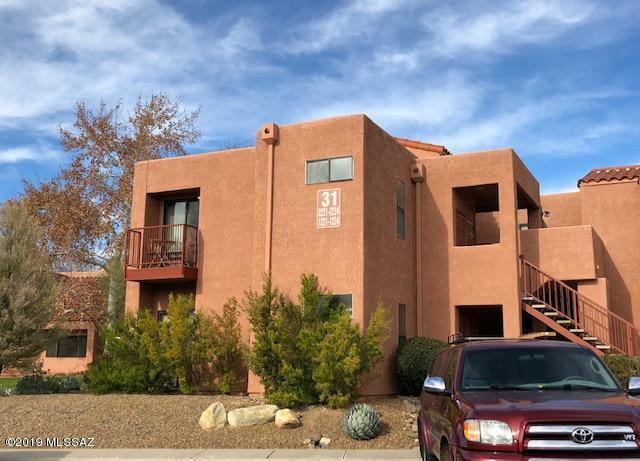 Great location; close to shopping, restaurants, hiking near by.